Wellness programs have steadily grown in popularity in the last few years. According to a 2015 study by SHRM, 80% of all employers offer some form of preventative wellness services and information to their employees. 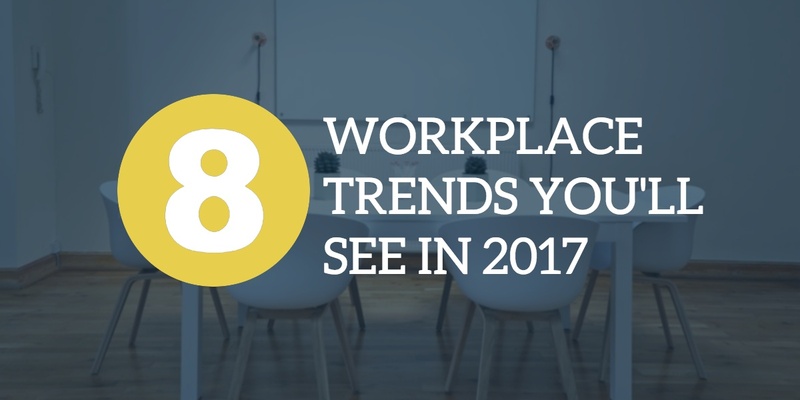 These programs are even more popular in larger organizations; 92% of employers with 200 or more employees offer a wellness program. 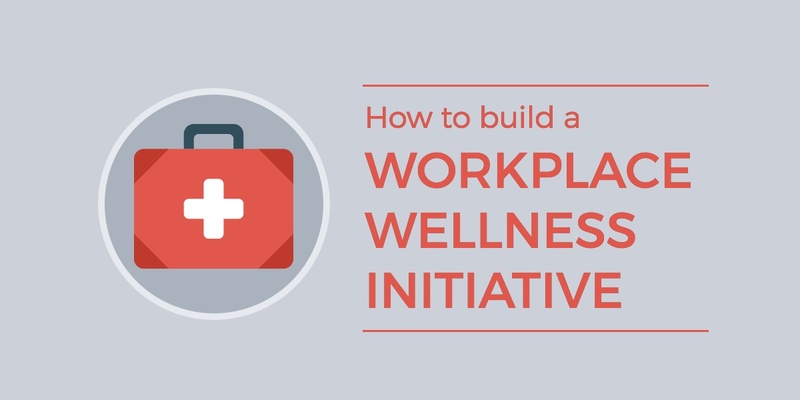 The benefits of adopting a wellness initiative can include higher employee engagement, lowered healthcare costs, and a reduction in absenteeism due to illness. If your organization doesn’t have a program in place, or if you’re considering expanding it in 2017, here are some examples of the kinds of supports to consider implementing. 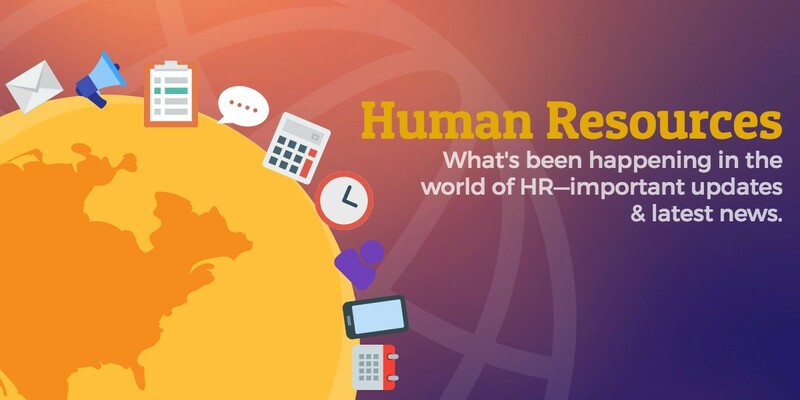 There’s nothing dull about Human Resources these days. This fall has boasted a lot of change and proposed legislation—some passed, others stalled or overturned. 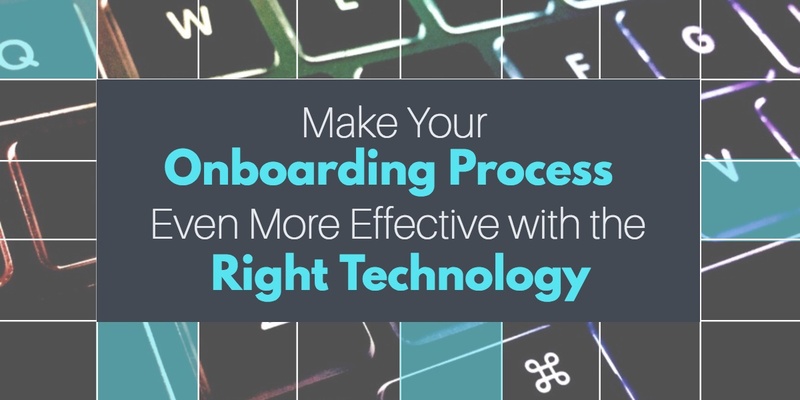 Rules are changing, deadlines are changing, technology is changing. And HR has to keep up. Good thing you’re here to get the updates on all-things-HR.